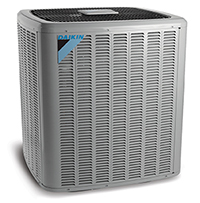 Heat pumps are used to help with HVAC systems both in the home and in commercial properties. They are designed to emit hot or cold air when needed. A simple example of this type of machine is a refrigerator, which features a working fluid in its circuit designed to operate the heat pump. The refrigerator contains 4 important elements: the expansion valve, condenser, compressor, and evaporator. As it draws heat from the heat source, the working fluid, with the help of the evaporator, evaporates. The area then cools down as the heat is released. As it is released, the condenser compresses the heat. A reversing valve simultaneously creates cool air as the direction of the working fluid reverses in order to restart the process again. Similarly, a heat pump removes hot air from the source to keep a specific area cooler. Since these devices cool and heat homes and business premises relatively efficiently, their popularity has grown tremendously. Unfortunately, few people understand how they work or how to choose the best heat pump. Thus before buying a heat pump, one should seek advice from a qualified and experienced heating and cooling contractor. One of the most important choices homeowners will ever make in buying a heat pump is which HVAC contractor to hire. An experienced contractor, such as Gilbert Home Comfort Inc., will correctly size one’s heat pump and help one calculate the payback period of low and high efficiency equipment and ensure it is installed properly. There are many different types of heat pumps available, and each comes with its own explicit benefits. 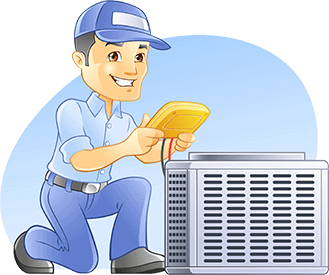 Therefore, it is important to hire a qualified technician for installation, maintenance and repair of one’s heat pump. For more information about heating and cooling systems, visit https://www.gilberthomecomfort.com.